Porsche Cayenne Running Costs, MPG, Economy, Reliability, Safety | What Car? The entry-level petrol model has CO2 emissions of 205g/km, rising to 272g/km for a Turbo variant on fancy wheels. This means every petrol Cayenne is in the top 37% bracket for benefit-in-kind company car tax. Official fuel economy figures are equally eyebrow-raising; the most frugal version manages 31.4mpg, while the Turbo model claims only 24.1mpg. 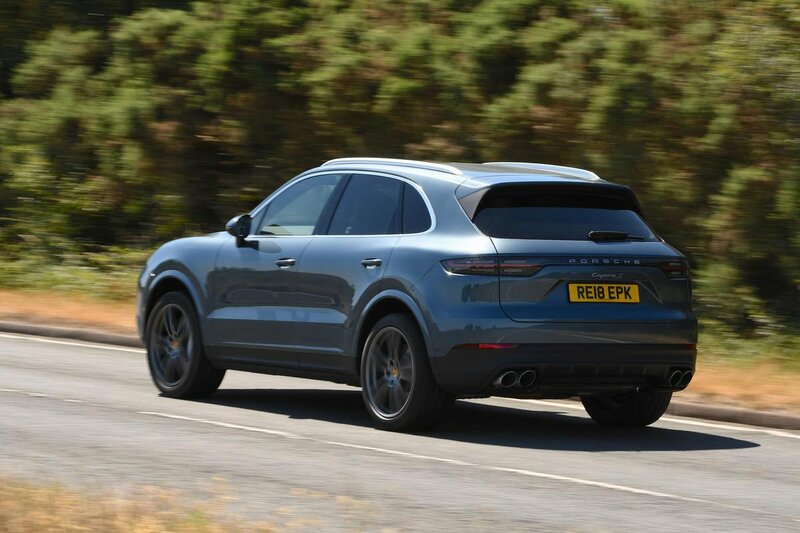 At least the S variant is barely any thirstier than the regular Cayenne at 30.7mpg. Things get better in the E-Hybrid. Official tests say you should expect to see around 88mpg – although we’d suggest that 35mpg would be more achievable in real-world conditions. You’ll pay less company car tax than you will for any other Cayenne, at least. The Cayenne is also predicted to depreciate slowly, holding onto well over half of its value after three years. This should have a positive impact on finance deals. You get a reasonable amount of kit on the standard Cayenne. 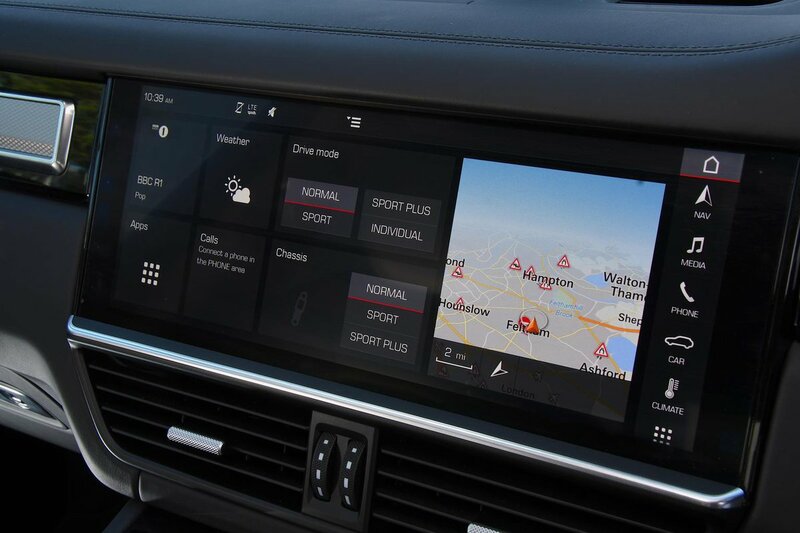 This includes a 12.3in infotainment system with sat-nav and Apple CarPlay, LED headlights, cruise control, two-zone climate control and an electric tailgate. Even so, you’d probably want to add a few options, such as full leather seats and air suspension. The E-Hybrid and S versions are pricier, but you don’t get a huge amount of extra equipment. The Turbo model gets more toys such as air suspension as standard, but it is an awful lot more expensive. Overall, Porsche finished mid-table in our latest reliability survey out of 32 manufacturers. 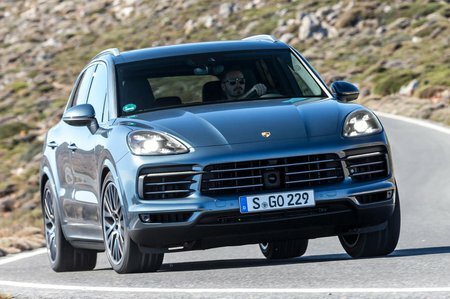 We don’t have any information specifically on the Cayenne from our study, but the Macan was our second most reliable luxury SUV, outperforming the likes of the Range Rover and BMW X5. The Cayenne comes with a three-year warranty, which is par for the course in this class, although this is for an unlimited mileage. You get European breakdown cover for the first three years of ownership, too. The Cayenne gets a full five-star safety rating from Euro NCAP, scoring impressively in all categories but exceptionally highly for adult occupant protection. It gets pedestrian detection with automatic emergency braking and the usual selection of airbags, traction control and stability control as standard. Lane-keep assist, lane-change assist and even a night-vision camera are all optional. All Cayennes get central locking and an alarm, and security experts Thatcham Research rated it very highly. It gave the Cayenne five stars out of five for its resistance to being stolen and four out of five for resistance to being broken into.